Choosing wine on tap versus the bottle has its benefits. Draft wine won’t go bad behind the bar if days go by between someone ordering a glass, and kegs of wine are environmentally friendly, reducing both shipping expenses and recycling needs. But knowing where to find draft wine can be a bit tricky without digging through a million websites and reviews—which makes “Try Wine on Tap” a good starting place. Self-described as “a resource for information about premium wine on tap,” TryWineOnTap.com has a database of over 3,900 restaurants and bars nationwide that serve up draft wine. All those locations are easily searchable via their accounts map, where users can look for places serving up free-flowing vino in different radiuses of anywhere in the country. 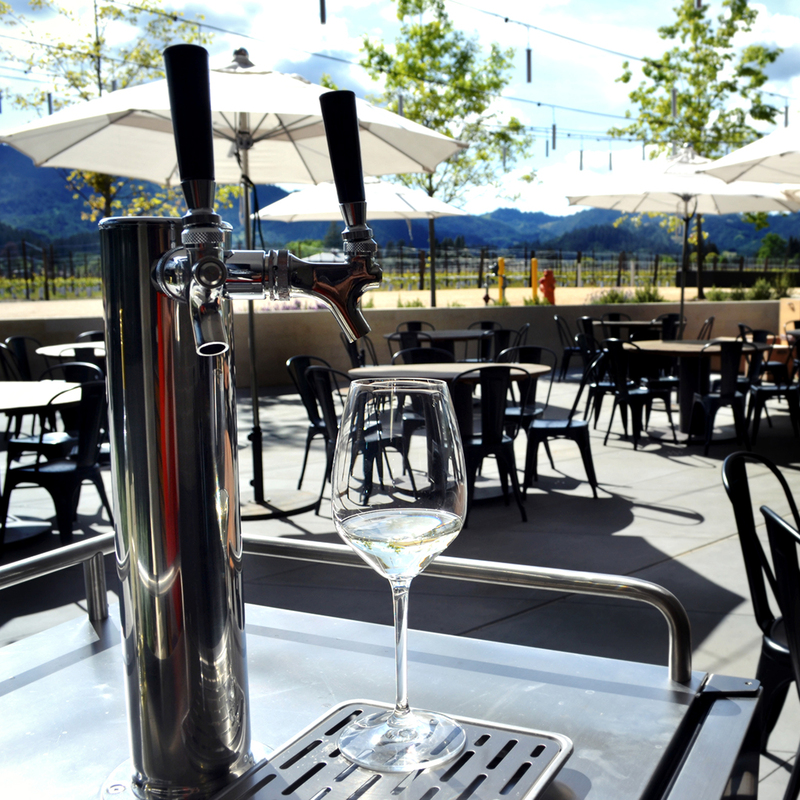 A list of nearly 4,000 places to find kegged wine doesn’t seem like a bad place to start.